Designed to fit in smaller spaces, dry-erase cubicle board can be used in any working context. Practical and adaptable design can be the starting point of all efficient planning and organization, boosting performance either in individual or teamwork. Personal board is lightweight and convenient. 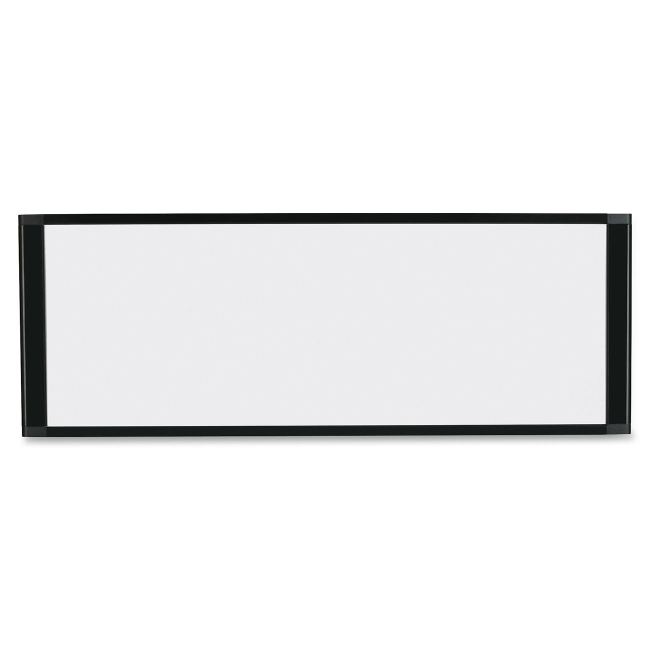 Magnetic Gold Ultra dry-erase surface is scratch-resistant and ghost-resistant and has a sturdy aluminum frame. Easily hang on your cubicle wall with the included mounting hardware.